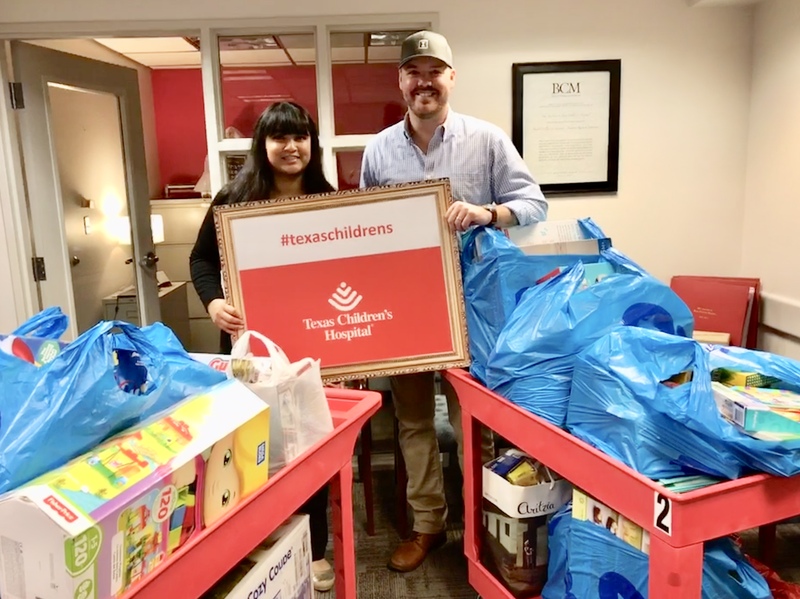 Inspectioneering recently concluded our 3rd Annual Holiday Toy Drive benefiting the patients at Texas Children’s Hospital in Houston. 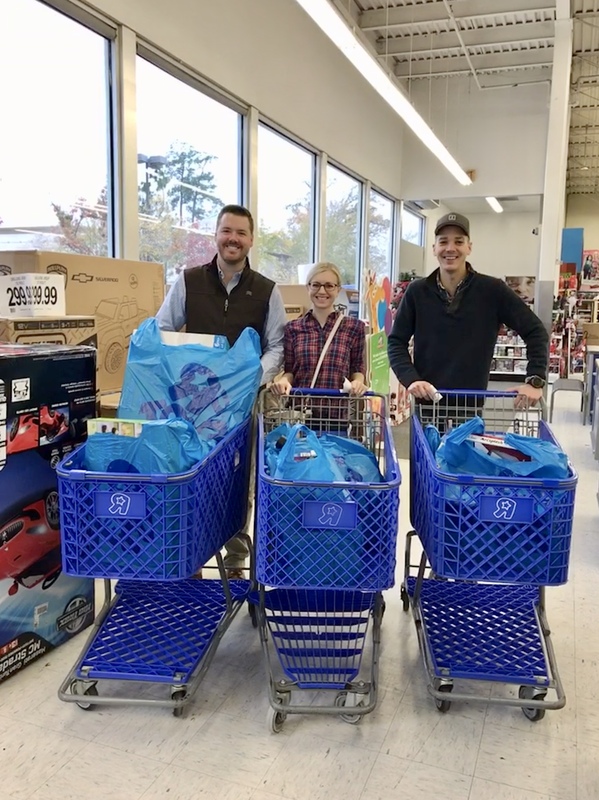 This year, with the help of our friends at PinnacleART and other generous donors from the Inspectioneering community, we were once again able to donate hundreds of toys to the hospital. Thank you to all those who participated! I can assure you, these toys made an impact on the patients and their families. $1,000 worth of toys to add to other donations. Toy Drive haul to TX Children's Hospital in Houston.